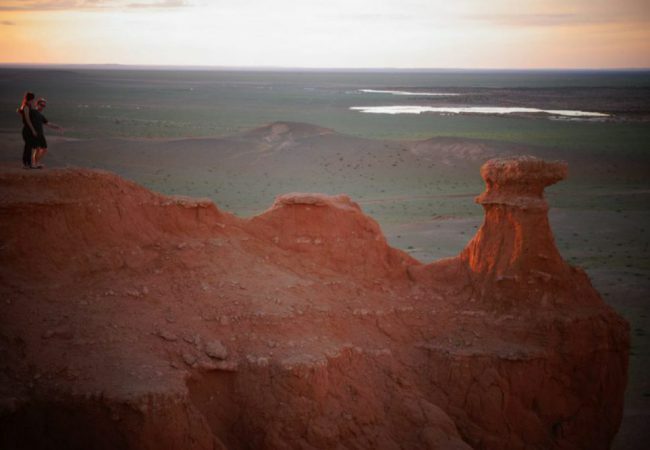 Gobi Desert is a land of dinosaurs and it is the home for camel breeders rich with wildlife and vegetation. Dinosaur skeletons and their petrified eggs have been preserved here to the present day. After wandering around Gobi, we will then head north to Central Mongolia. Here you will enjoy spectacular and lush greenery, swimming in freshwater lakes and waterfalls, as well as many famous cultural sites. Today we are driving to rock formation is a 15 km long and 10 km wide stone massif. Surtiin am is one of many beautiful places in Baga gazriin stone massif. 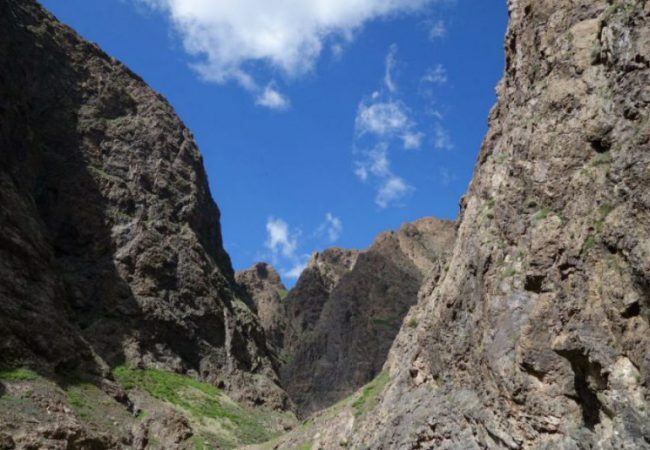 This is a narrow canyon with asp, birch, white wicker and elm tree, as well the ruin of a stone temple and the site of 2 yurts where monks lived and meditated since the seventieth century. Today’s destination is White Stupa. Tsagaan Suvarga is interesting to see the sheer slope, facing east, which from a distance seems to be the ruins of the ancient city. Enjoy hiking around colorful Stupa, feeling like meditation in there. Drive to Yol Valley. Enjoy small hiking and photographing the charming landscape and wildlife. 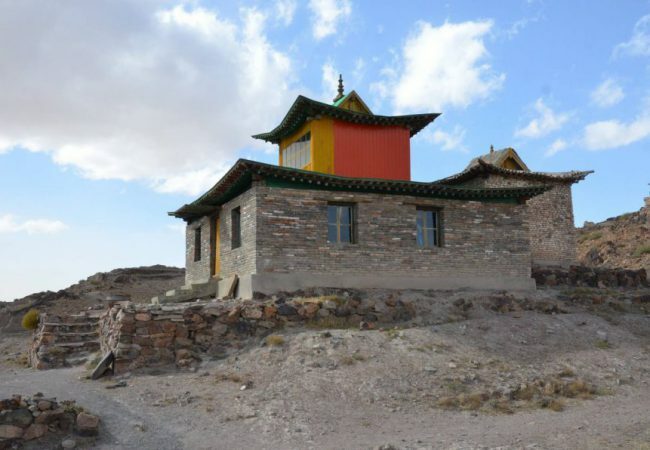 Visit Gobi museum. 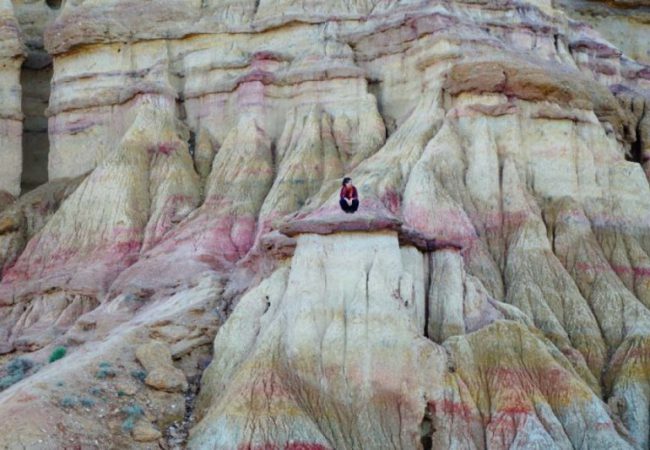 These areas are situated in the Gobi Gurvan Saikhan National Park that encompasses the “Three Beauties” peaks and the most easterly points of the Altai Mountains. 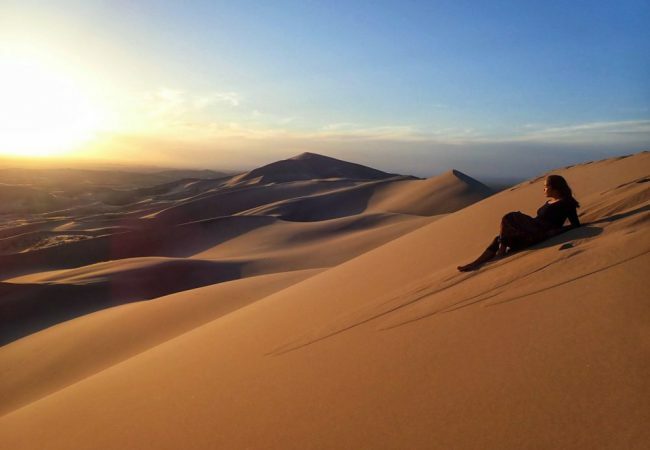 We continue our journey to the Khongor sand dune or known as Singing Dune that is one of the biggest sand dunes of Mongolian. It has an extraordinary length of approximate 100 kms and 12 kilometers wide. Free day for leisure nearby the sand dune. 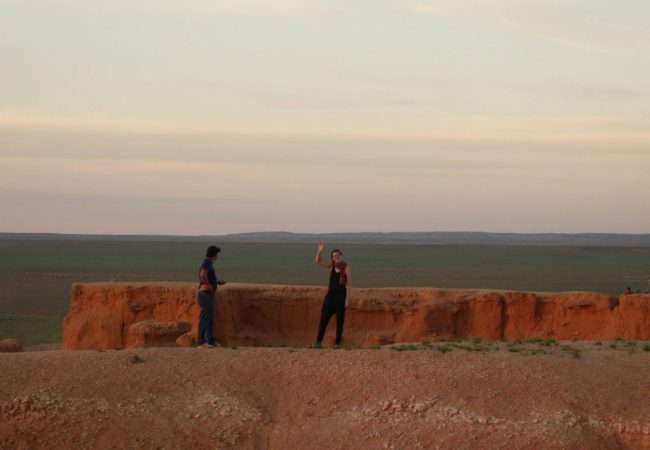 Dune journey, camel riding and trekking. 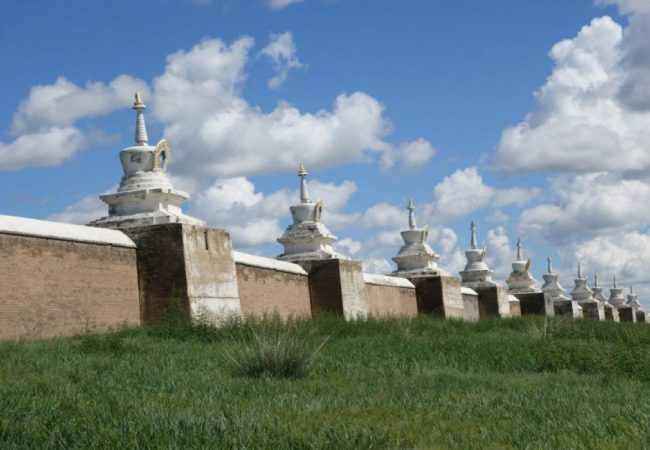 Drive to Ongi monastery.The older southern complex consisted of various administrative buildings as well as 11 temples. 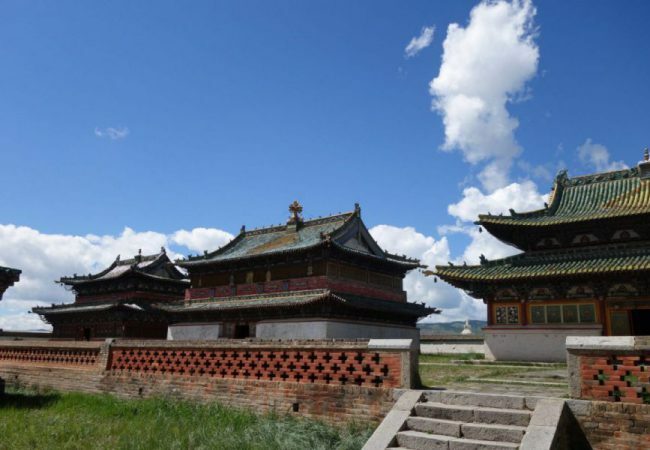 The northern complex, built in the 18th century, consisted of 17 temples – among them one of the largest temples in all of Mongolia. The grounds housed also 4 Buddhist universities. It was completely destroyed in 1939. Although there is little left, it is interesting to go there to explore the ruins. 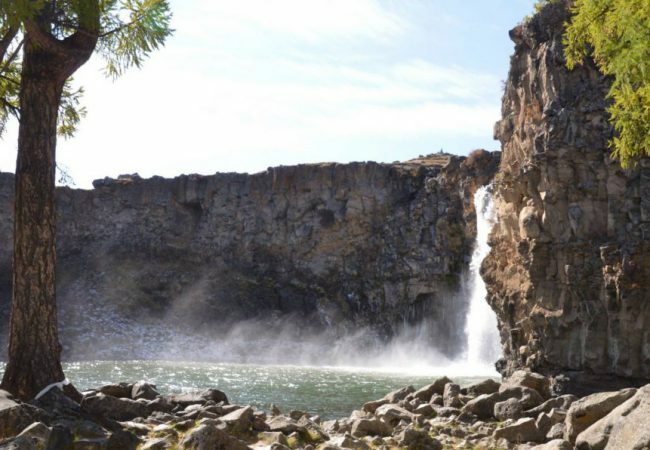 Drive to Orkhon Waterfall, which was formed by volcanic eruptions about 20.000 years ago, the waterfall cascades from a height of 20 km. 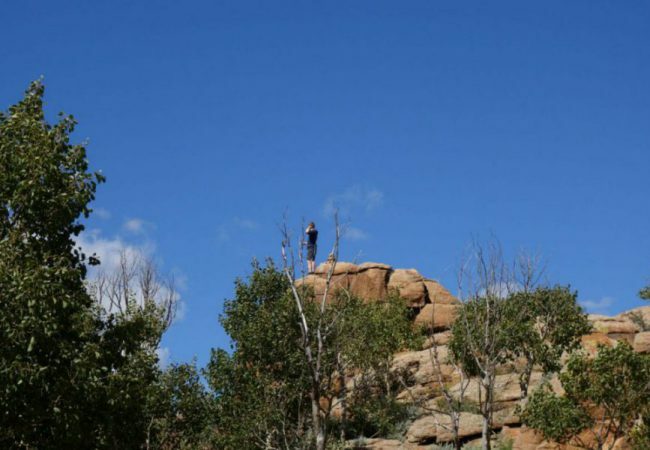 It is a scenic, tranquil spot and the surrounding nature is undisturbed, where is hiking and ride. Drive to Tsenkher hot springs . 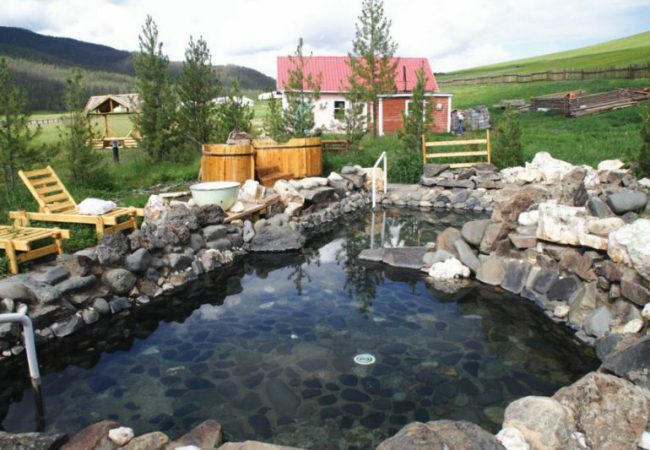 The waters are supposed to have curative properties for joints and other ailments. Outdoor pools are attended by staff who can or heat the water via a water-gate system; there are also indoor pools. Men and women bathe separately. It is an excellent place to relax. Drive back to UB, on the way having lunch. Travel Gobi Mongolia.